Paul Maskey has been a republican activist for his entire adult life. He was first elected to Belfast City Council in 2001 when he topped the poll in the Upper Falls constituency. Paul remained on the council until 2009 during which time he was Sinn Féin’s group leader from 2005 to 2007. In 2007 Paul was first elected to the Assembly for West Belfast and then again in 2011. In 2011 Paul was elected as MP for West Belfast in a by-election and was reelected again in 2015. 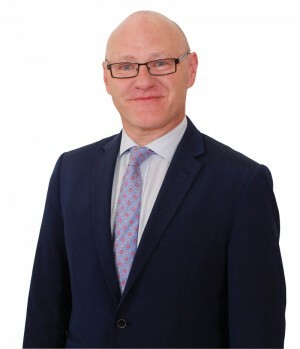 Paul is renowned for being a hard working MP who is easily accessible on the ground in West Belfast with his constituency office providing an excellent service to the people of the area.